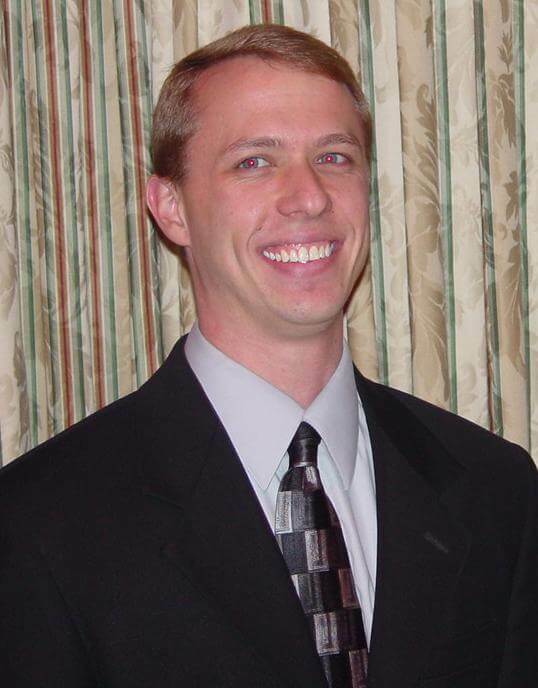 Do you know that funeral services can be GREEN? As with all things currently referred to as green, the goal is to minimize our impact on the environment. With green funeral services, the goals are to use less natural resources or more renewable resources. This will, in turn, lessen our overall carbon footprint. Options in a green funeral service include both burial and cremation. All burials are green, just different shades. All cemeteries provide green spaces. These spaces do not just provide a final resting place for our loved ones, they do much more. Every 50’ by 50’ area of grass provides enough oxygen every day for a family of four. The shade trees have a significant cooling effect and help to reduce airborne pollutants. In general, the temperature over turf is five to ten degrees cooler than over constructed surfaces. To take green burial a shade greener, one can select a completely biodegradable casket. These caskets are usually constructed of renewable resources like bamboo, willow, seagrass or wood. Want to deepen that shade of green? Green embalming fluids can be used. Instead of the traditional formaldehyde based fluids, green embalming fluids are comprised of all natural plant based extracts. This type of embalming, however, does not allow a prolonged time frame for a viewing and service before burial, but it is still a viable option. The limitation on green burial in a traditional cemetery is that most of them in Northern Ohio require the use of an outer burial container or vault. These are usually constructed of metal or concrete and are required by the cemetery for easier maintenance of their grounds. If the cemetery permits, a metal vault without the base or a concrete container with portions of the bottom cut out may be an option. Not green enough you say? Use a green cemetery. No formaldehyde based embalming or metal caskets are allowed. A person must be either not embalmed or embalming must be done using the green embalming fluids mentioned earlier. The casket or other container must be completely biodegradable, and no outer burial container or vault is permitted. That is as green as burial gets! Cremation is also considered to be a green form of disposition, in that it uses less natural resources than a traditional burial. 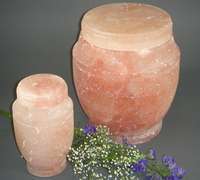 Using a biodegradable urn made of paper, natural salt or sand and gelatin (all made for burial or scattering) will take green cremation a step further. 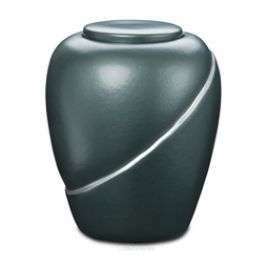 Again, not all cemeteries in Northern Ohio will bury these urns without an outer container of metal or concrete. Green cemeteries, on the other hand, require that only biodegradable urns be used and that no outer container or vault be permitted. A new, greener, form of cremation is on the horizon, although we do not expect it to be approved in Ohio for several more years. Alkaline hydrolysis is a cremation process that applies a higher than normal alkalinity at a high temperature to speed up the natural decomposition process. 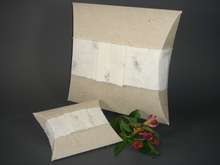 The bi-products of this type of cremation are all environmentally friendly. To date the only states that have taken legislative action to allow members of the general public to opt for the process are Florida, Maine, Oregon and California.